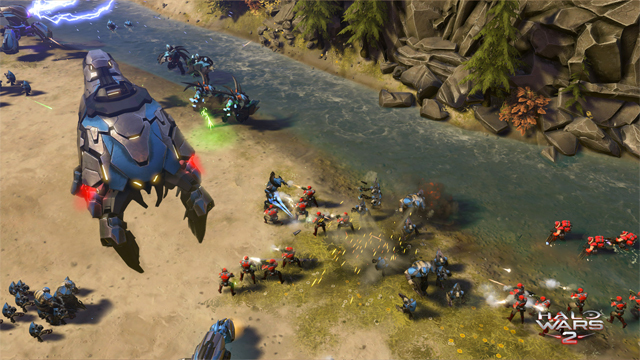 Late last year, it was revealed that Halo Wars 2 would have microtransactions. Unsurprising, right? It’s fairly common for a game to have them these days, and developer 343 Industries is certainly no stranger, having introduced them to the Halo franchise with Halo 5: Guardians. Fortunately, the studio has been vocal in wanting to avoid “pay-to-win” scenarios. Microtransactions will form part of the game’s card packs system, which will reward players with cards specific to both the UNSC and Banished, as well as certain leaders. These packs can be earned by simply playing the game, as well as competing in the new card game mode, Blitz, which enters into beta this Friday, January 20. In Blitz, players will pick a leader, build up their 12-card deck, and then battle against opposing forces using those cards. Despite 343’s vocal intent to keep the game grounded, balanced, fair and competitive, the Halo community is concerned that these cards will compromise what was otherwise a very straight-forward and hard-fought combat system. 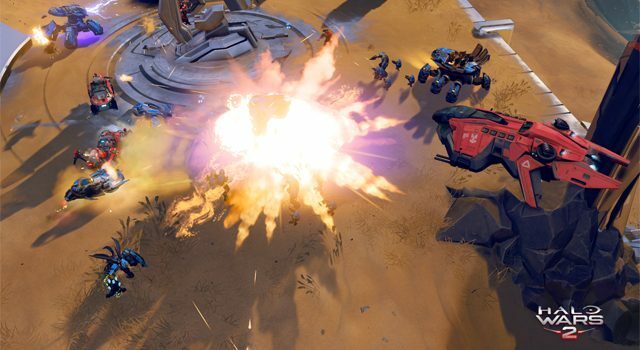 I had a chance to speak with Halo Wars 2 design director, Clay Jensen, and we discussed microtransactions in the game, the community’s response to them, and how 343 Industries approaches the addition. 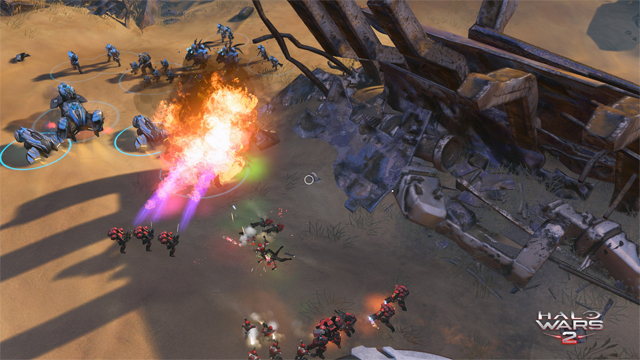 Fenix Bazaar: So we’ve seen in your time with the Halo franchise, the inclusion of microtransations, and now they’ve fought their way into Halo Wars. I think the community is concerned that this will lead to a pay-to-win scenario. Clay Jensen: We’ve actually got the same concerns that the community does. Microtransactions are always something that, when you do it, you need to always know why you’re doing it, and communicate why you’re doing it. Fenix Bazaar: And this ties into Blitz, which is where I think some of the concern comes from. Clay Jensen: Well in the case of Blitz, you’re earning cards, you’re going to want to earn more, and so you’re going to have more to build bigger and better decks. You can get all of those simply by playing. Play with Blitz, you’re getting packs. Play campaign and you’re getting packs. If you’re doing daily and weekly challenges, even more packs. So it’s a legitimate strategy to just earn as you go along without purchasing anything. In many other games like this, if you buy additional packs, it’s basically a shortcut to getting more of them more quickly. Fenix Bazaar: Can you just talk briefly about the nature of the microtransations? 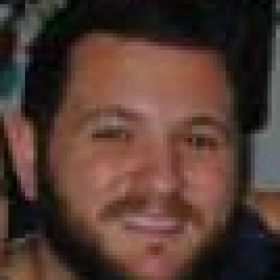 Clay Jensen: So there’s basically two varieties of packs — regular and premium. Premium packs have a greater chance of getting rare cards. You can actually collect cards fairly quickly playing on your own. Once you get more cards, you may be adding new cards to your collection, but duplicates get attached and added to your base cards, and then level the cards incrementally. So over time you’re levelling them up slightly. We’ve been really careful to do that to a point where there is a bonus, there is a benefit to having those cards level up a bit. Fenix Bazaar: Well I think it’s here that people are concerned about pay-to-win scenarios. Clay Jensen: Well it’s not overwhelming, not something that’s going to put you into a position where you can blitz everyone else with maxed out cards. In my experience watching new players play Blitz, it always comes down to what you actually do with the cards, rather than simply what cards you have. The exception to that is of course if it’s a completely uneven playing field. Even if you’re playing and levelling cards, it’s a reasonable advantage. 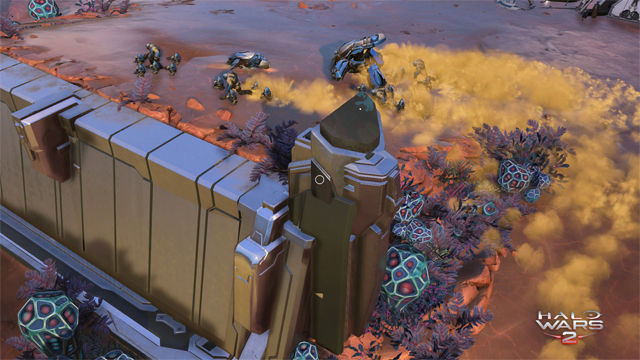 It’s something we’ve been conscious of in the past, and we’re looking towards post-launch tuning and balancing. Stay tuned for our full Halo Wars 2 interview with Clay Jensen in the coming days.